A congregation that is transforming their region through changed lives. 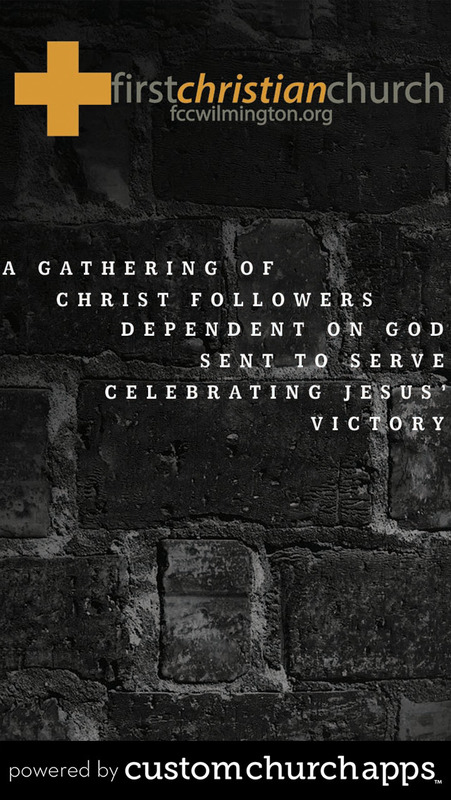 First Christian Church is made up of people who are dependent on God, sent to serve, and who gather to celebrate Jesus’ victory. * Cloud Based Journal: Your Pursue Journal is accessible online anytime at www.PursueJournal.com. This allows you to be able to add entries anywhere, anytime and they are automatically linked to your First Christian Church app.